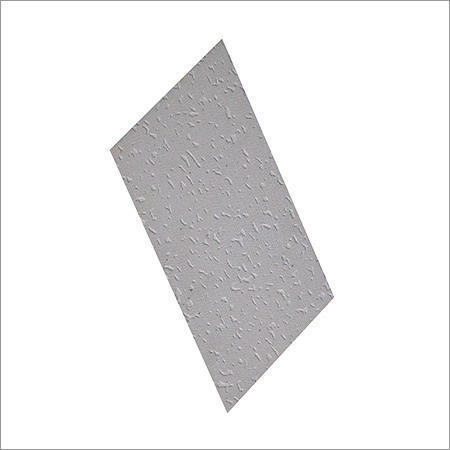 Our range of products include cement water proof ceiling tiles. Backed by expert and experienced professionals, we provide Heat Insulation Roofing Tile. We are engaged in trading and supplying a wide assortment of Cool Roof Tiles, which are procured from our most trusted vendors in market. When properly installed and maintained, Cool Roof Tiles provide numerous benefits that contribute to the health of a community, to the occupants of the buildings. 100% water proof, more than 90% heat resistance. Reduces the roof surface temprature upto 20 degree celcius, there by reducing the heat transferred into building roof. This helps to reduce roof weight and electricity cost. Increase indoor comformt in summer. UV rays resistant for outstanding durability. No cracks. No need to polish. Minimum life of 30 years over other conventional roof top tiles. Can be fixed on any type of roof concrete and wall. Looking for “Cement Water Proof Tiles”?